Developing an all new Razor from the version that took Alex Pastor to his first World Championship Title, has resulted in one of the our most exciting new product for 2015. 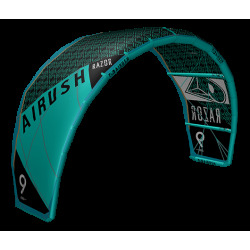 The 2015 Airush Razor keeps the dedicated C-Kite feel and performance that wakestyle and freestyle riders demand. 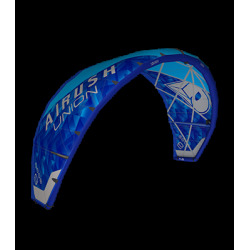 While focusing on increasing the performance characteristics of mind blowing pop, unhooked ability and kite looping, the Razor has great range, along with comfort for everyday riders. 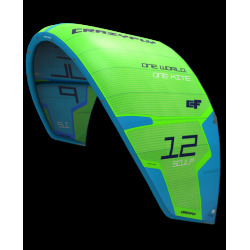 The proven Aramid Load Frame is combined with the Technoforce D2 by Teijin on the Team Series Kites, for the ultimate combination of durability and performance. Scroll down for more details and photos. This premium fabric is used in conjunction with the Aramid Load frame for the ultimate combination of durability and performance. Ongoing testing has highlighted the lowest stretch and highest long-term reliability of any materials available. 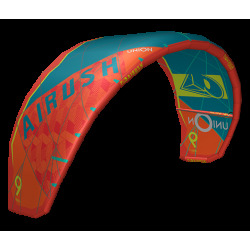 All Team Series kites feature the proven Aramid Load Frame. Aramid, found in bulletproof vests, is strategically placed throughout the kite to create a frame that improves the kites structure and response. 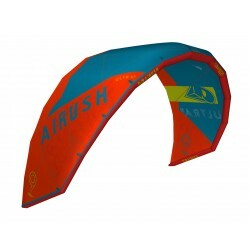 This construction absorbs impact throughout the canopy, reducing the overall load placed on the canopy cloth, by directing load through the Aramid frame high stress periods such impact or wave action. 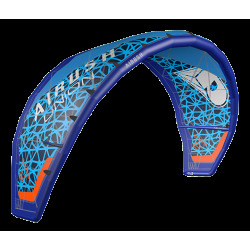 Not only does the frame create a solid structure, but also increases performance. 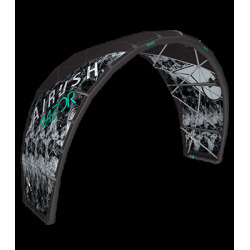 The Aramid Load Frame makes a more solid link throughout the entire kite, which enhances the response from rider to kite. 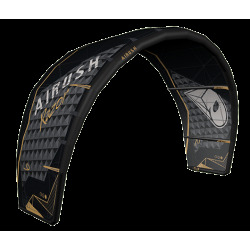 Featured on the Airush Razor Team, the 5th line allows for a simple, safe and effective support system. 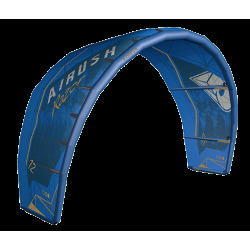 Ideal for a thinner leading edge and a C-shape arc. 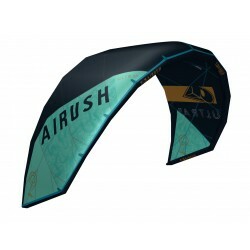 The pure C-kite shape offers stability and predictability without compromise. 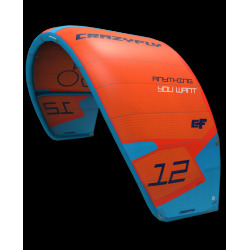 The result is forward flying for upwind ability, immense ‘pop and slack’ for freestyle/wakestyle maneuvers and the most direct feel from the bar. Airush has taken these characteristics of the C-kite and added a significantly wider wind range, customizable tuning and greater stability.